The Bedside Motion Detector detects when a person gets out of bed. 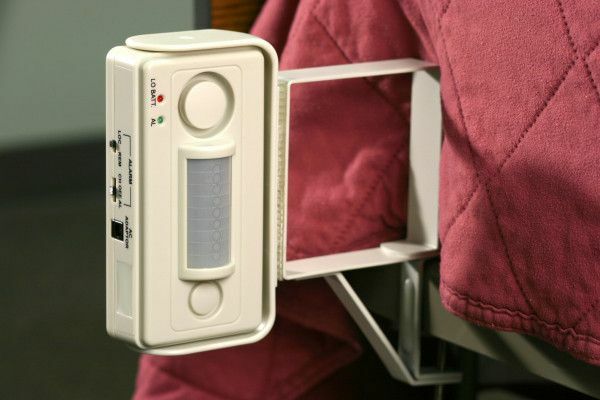 The infrared Bedside Monitor does not require any sensor pads or strings to attach to the patient. 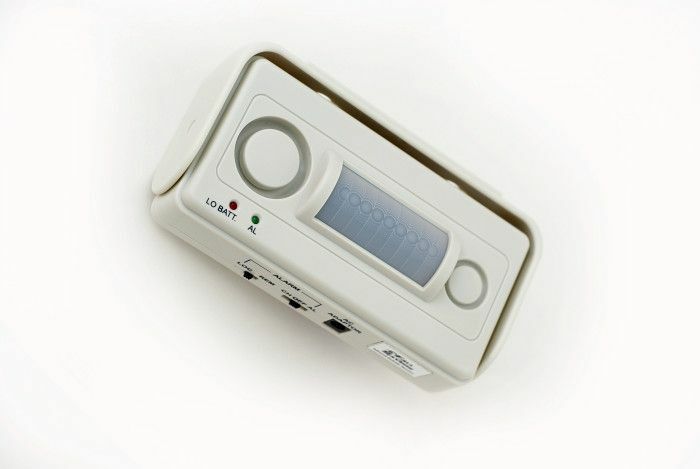 As soon as the sensor picks up motion, a beep or chime alarm tones which alerts the carer to the motion of the patient. The Bedside Motion Detector is powered by a standard (PP3) 9-volt battery (not included) and has a low battery indicator to let you know when the batteries require replacing. The Fall Savers InfraRed Bedside monitor uses infrared detection technology to help carers in care homes, domicilliary care, and hospitals reduce the risk of falls. The monitor sounds an alert when the patient breaks an infrared beam. Beep or chime alarm tones. Compatible with most nurse call systems (optional cable required).